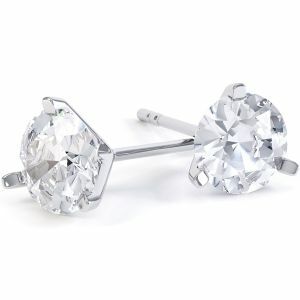 A pair of three claw diamond stud earrings with round brilliant diamonds. 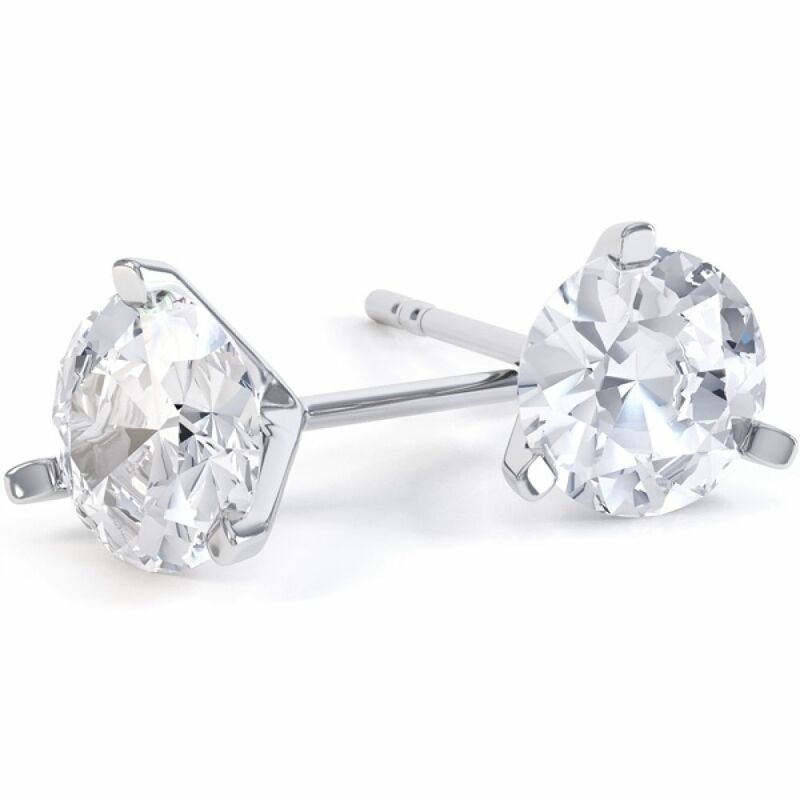 Available in either 18ct Yellow or White Gold, and with a total carat weight of 0.20cts held in the three claw setting, you can be sure these earrings would be well received as a beautiful present: either for someone else, or yourself! 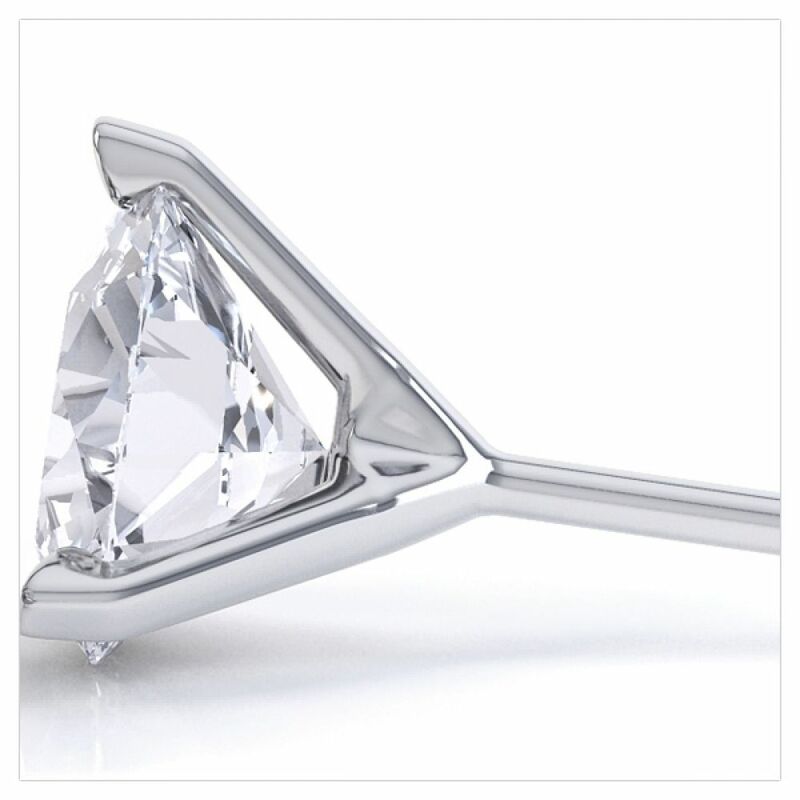 The Round Brilliant cut Diamonds have been graded H Colour, SI2 Clarity and measure roughly 3mm each. We also deliver all our earrings with a pack of complimentary Lox to secure them even further. Please allow 2-3 weeks for us to create your earrings and get them couriered securely to your door. They will come packaged in our bespoke Serendipity Diamonds presentation box along with a jewellery valuation for insurance purposes and a dedicated after sales customer service which is second to none. If you need any advice please chat with us online or give us a call on the number above.